We need to keep developing cost effective solutions to provide for the needs of billions of people around the world. It is great to see appropriate technology solutions at work making people’s lives better. As I have mentioned many times before, I really love the use of appropriate technology to make a significant contribution to our lives. It is hard to do much better than saving our babies from death. Hypothermia and infection are among the top causes of newborn deaths for the poor around the world. Regular temperature monitoring can enable early intervention. 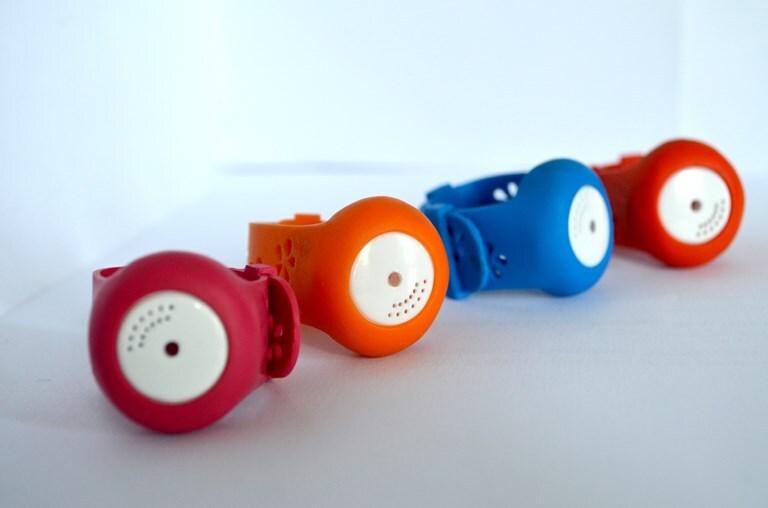 Bempu is a new startup based in India that is developing a wrist-band for newborns that monitors their temperature and gives an audio-alarm if the temperature is unsafe. This isn’t an Apple-watch but it is just as worthy of publicity. These wristbands can save the lives of newborns. The Gates Foundation, and others, have contributed money to bring this product to market. UNICEF estimates that preventing and effectively responding to hypothermia could save 18 to 42 percent of newborns who die each year in developing countries in their first month of life. That’s anywhere from between 600,000 and 1.4 million babies. And that doesn’t even account for those who survive a drop in temperature, but have developmental problems because they struggle to gain weight and fight off infection when they become too cold. We know what the problems are, we know what to do about it and it’s not happening,” says Karsten Lunze, a doctor and expert in newborn hypothermia at Boston University. If Bempu, which is still in prototype and will likely get to market by the end of 2015, succeeds, “it would be a miraculous catalyzer that everyone has been looking for over a decade,” he says. It’s testing well so far: A prototype, used on 25 newborns this year, detected a temperature drop a full 24 hours before hospital workers noticed. Bempu was born after Narain followed his nose to the global south at 27, where he worked as an engineering fellow at Embrace, a nonprofit that makes a cheap, portable and rechargeable incubator for newborns. He noticed something clear: No one was really watching closely. Nurses lacked thermometers; some couldn’t even read them and mothers didn’t know the difference between Celsius and Fahrenheit. 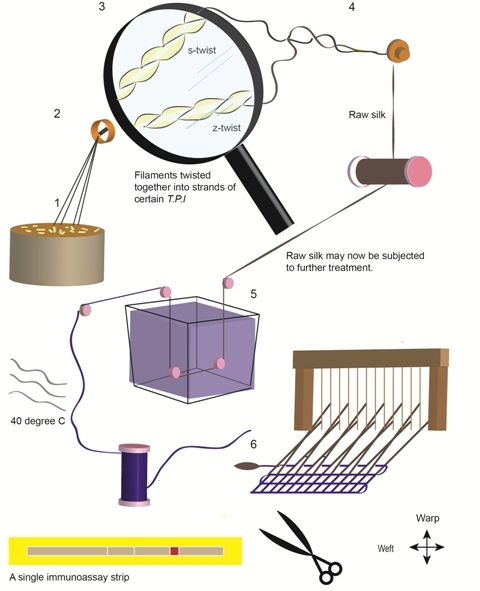 The fabric chip platform from Achira Labs in India uses looms to manufacture biological sensors. erent biological assays. Even a simple handloom could produce thousands of these sensors at very low cost. The resulting fabrics can be used to test for pregnancy, diabetes, chronic diseases, etc.. Achira Labs, an Indian start-up, received $100,000 in Canadian funding in 2013 to develop a silk strip that can diagnose rotavirus, a common cause of diarrhea and can be used in diapers. The company is planing to start selling silk diabetes test strips using there process this year and expects costs to be about 1/3 of the existing test strips using conventional manufacturing processes. It is very easy to forget billions of people alive today do not have access to electricity, clean water and things like washing machines at home. As I have said before I love appropriate technology. Even more than that I love to see successful deployments of appropriate technology that make people’s lives better. It is also great to see kids with the perseverance to make these products to meet needs they see around them. We need to do what we can to encourage these types of kids. They are the future engineers and entrepreneurs that will make lives better for the rest of society. Remya Jose, a 14 year school girl from Kerala, India created this wonderful machine. Another version of it, has the normal bike pedals (closer together, instead of spread out, on opposite sides of the machine, like in the video). As far as I can tell the original video was from 2008 (and Remya created the machine in 2005). 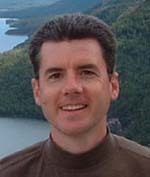 I haven’t been able to find the current status of the product, this is the best I could find (from 2008). Turning these innovations into products that succeed commercially is very hard. If I had control of a national development program (or if I just become super rich and have millions to devote to making the world better, I think an effort like this would be something I would try) I would put working with these kids to make the products work very high on my list of priorities. The learning process and creation of engineers and entrepreneurs would be extremely valuable on top of any success the products had. We need more medical solutions that serve the majority of humanity instead of just the rich. Some medical research is innately costly and therefore require large costs to pay back the investment. But too little concern is shown for solutions that help people (with so much focus only on solutions that will make organizations rich). More progress against cervical cancer may come from last month’s announcement that two companies will drastically lower prices on HPV vaccines for poor countries. Pilot projects will begin in Asia and Africa; the campaign aims to vaccinate more than 30 million girls in more than 40 countries by 2020. India continues to invest in medical research for solutions that are affordable to a majority of the world. The rich health care companies largely neglect the majority to focus on the most wealthy.